Q1: When will the small company audit exemption take effect? The audit exemption will be applicable for financial years beginning on or after the change in the law (1 Jul 2015). Transitional provisions have been provided for the first two years after the change in law. Q2: How does the small company criteria apply in the first 2 years (transitional period) after the exemption takes effect (1 Jul 2015)? To determine if a company qualifies as a small company in the first 2 financial years commencing after the exemption takes effect, the company must assess if it fulfils the requirements in each of the years. E.g. in order to determine whether a company would qualify in FY2016, the company should look at whether it is a private company in FY2016 and whether it meets the 2 out of 3 quantitative criteria in FY2016. If it does not qualify for that year, it will still get a chance to qualify for FY2017, if it is a private company and meets the 2 out of 3 quantitative criteria in FY2017. Q3: How does a new company incorporated after 1 Jul 2015 qualify as a small company? For a new company, because the company is newly incorporated, there would not be any financial information to assess for the previous 2 years. To determine if a company qualifies as a small company in its first 2 financial years after its incorporation, the company must assess if it fulfils the requirements in each of the years. E.g. if a company is incorporated after Jul 2015, in order to determine whether a company would qualify in its first financial year, the company should look at whether it is a private company and whether it meets the 2 out of 3 quantitative criteria in than year. If it does not qualify in that year, it will still get a chance to qualify in its second financial year, if it is a private company and meets the 2 out of 3 quantitative criteria in its second financial year. Q4: How do companies determine their total assets and total revenue? 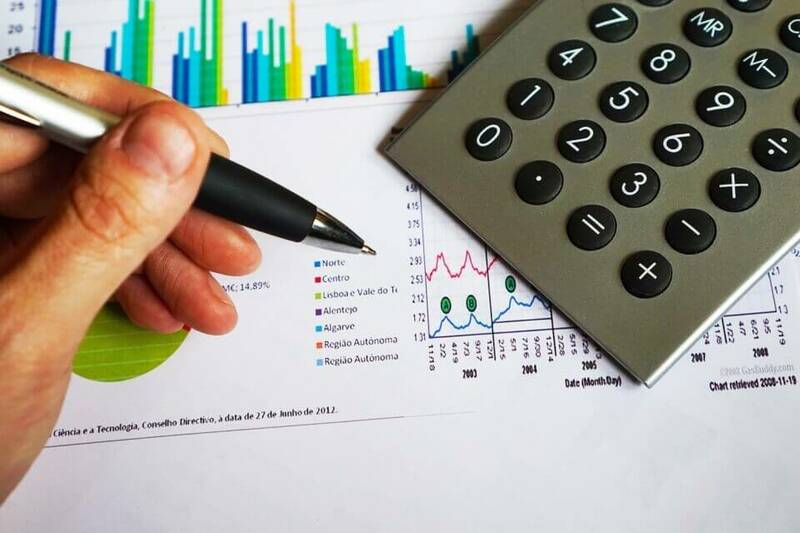 The total revenue and total assets of a company would be determined by the accounting standards and what appears as the total revenue or total assets in the financial statements of the company. Q5: How do companies determine their number of employees? The number of employees is based on the number of full-time employees employed by the company at the end of the financial year. Q6: If a company has corporate shareholders and meet the criteria, can they enjoy the small company audit exemption? There is no longer a requirement that the company has to be an exempt private company (one of the requirements for which is that there is no corporate shareholder) to qualify for the audit exemption. A private company which has corporate shareholders but fulfils the critera can be entitled to the small company audit exemption. Q7: If a holding company has audited the consolidated financial statements for the group, would the subsidiary be required to audit its financial statements, even if the subsidiary satisfies as a small company? In order for a subsidiary to be able to qualify for the small company exemption, the group to which it belongs would have to qualify as a small group and fulfil the thresholds on a consolidated basis. Therefore, even if the subsidiary is able to qualify as a small company, but the group to which it belongs is not a small group, and the holding company has to audit the consolidated financial statements, the subsidiary would not be able to enjoy the benefits of audit exemption. Q8: Does the small company audit exemption apply to foreign companies? The small company audit exemption only applies to Singapore incorporated companies. However, for the purposes of determining whether the group to which a company belongs is a small group, all entities within that group are taken into account, including foreign entities, in determining whether the consolidated total revenue and consolidated total assets of the group meet the thresholds. Q9: If the holding company is a foreign company, how do you determine the consolidated total revenue and consolidated total assets for the purpose of determining whether the group is a small group? Even where the holding company is a foreign company, a Singapore subsidiary will need to determine whether the group to which it belongs qualifies as a small group, to determine if it can qualify for the small company audit exemption. Where the holding company has prepared consolidated financial statements, the “consolidated total assets” and “consolidated revenue” of the group shall be determined in accordance with the accounting standards applicable to the group. Where the holding company does not prepare consolidated financial statements, the consolidated total assets should be determined by the aggregation of the total assets of all the members of the group, and the consolidated revenue should be determined by the aggregated revenue of all the members of the group. Q10: Does the small company criteria affect the obligations for filing financial statements with ACRA? A: No. The obligations for filing financial statements are determined by whether the company is a solvent exempt private company. There are no changes to the current criteria for determining the obligation for filing financial statements.